An event created by practitioners for practitioners. Do you feel like you’ve tried improving your business before but it didn’t work because the advice wasn’t practical, the information didn’t align with you, and you were only motivated up to the end or the webinar of program… and then life just crept in and it ended up being such slow going to get it all done. And your goals just went out the window and left you feeling stuck?! There is another way to build your business. Are you a Nat, Nut, Herbie or Praccie looking for a new way to practice? One that is rewarding both in your heart and for supporting your dreams? 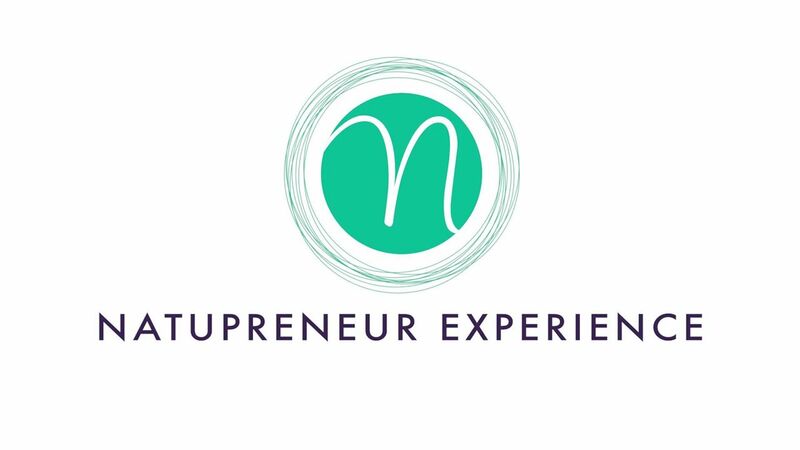 You Need The Natupreneur Experience. A professional event like no other that connects people just like you with other practitioners who have been there and worked it out. A gathering of practitioners and industry experts where inspiration and innovation combine beautifully. An industry event that actually gives you the practical step-by-step tools you need to kick off your best year yet. An epic location close to the airport and beach so you can have the best of access and party vibe. Instead of sitting behind your desk or alone in your office, join in for the buzz and up-level your business in the process. Leave feeling connected, knowing you are part of a tribe, having an inspiring plan for the future.